Neutral vs. Grounding? And, who cares? The difference between a neutral and a ground is extremely obvious; right? Just look in the vault or up the pole. However, if your utility is anywhere close to normal, the answer is sometimes not so obvious. 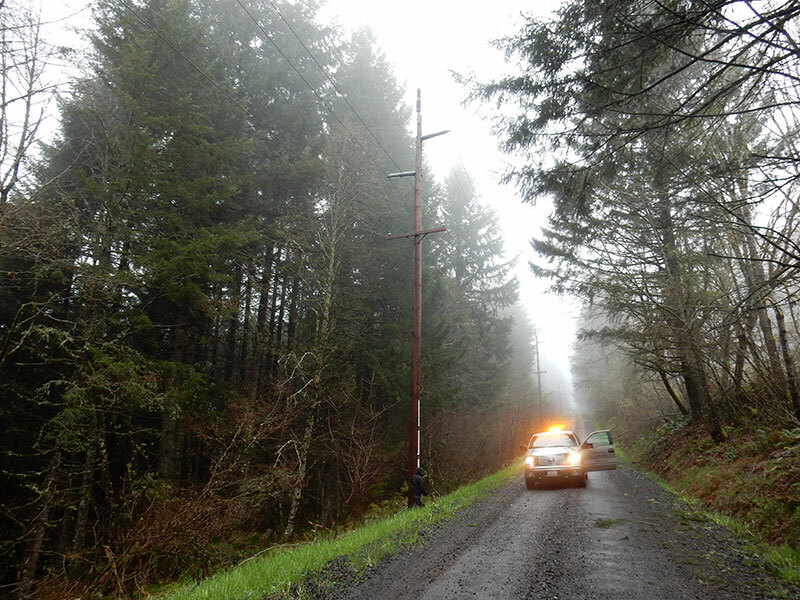 The safety repercussions to the public and to your linemen from a burned-off neutral jumper can be dangerous. 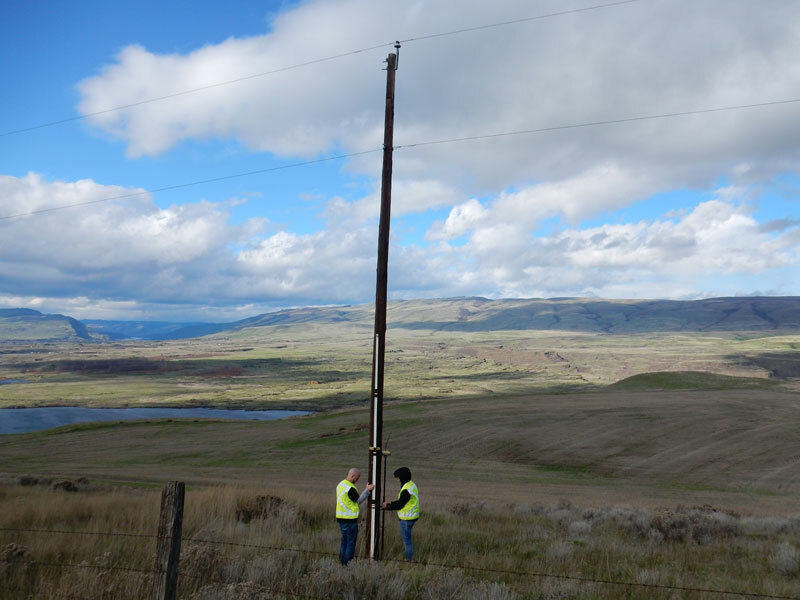 Therefore, in this article, we’ll discuss those cases where linemen and engineers often confuse a neutral and instead treat it like a ground. At the end of this article, we’ll also discuss sizing of both neutrals and grounds, such as when a #4 Cu pole ground is inadequate. 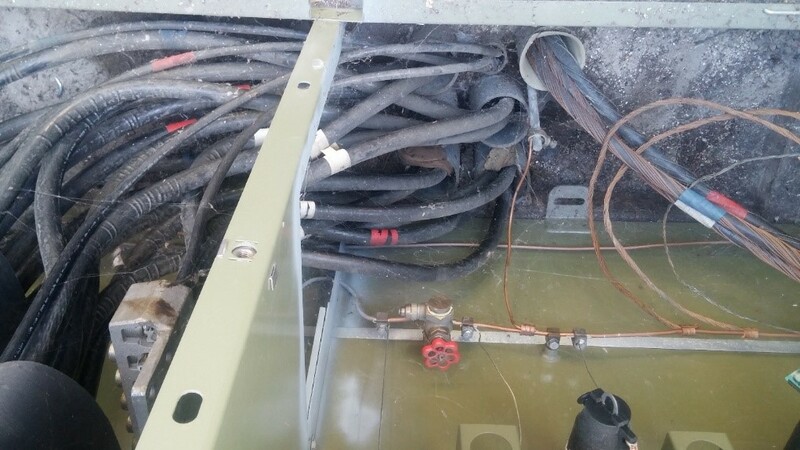 Please note: The discussion in this article is limited to multi-grounded installations subject to National Electrical Safety Code (NESC) rules. By the way, for you engineers out there, using amperage flow interchangeably with electron flow is not technically correct, but illustrates the point. Also, a perfectly balanced three-phase load will not have any current flow on a neutral. The problem is, I just haven’t met Mr. Perfect yet; there is always some current flow even on a nicely balanced system, albeit perhaps small. 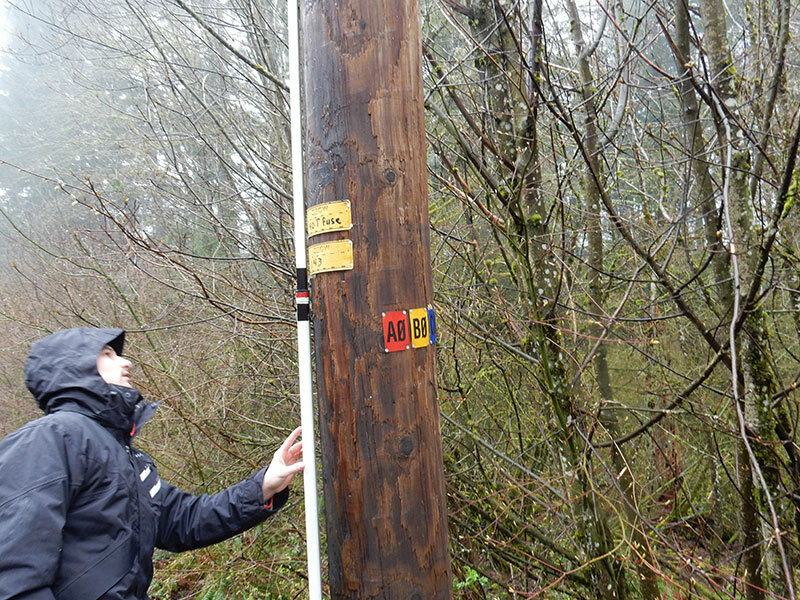 Everyone installs a ground rod with a ground at underground riser poles; this is correct. However, we occasionally see the pole ground run up to the riser location, with the underground riser cable concentric neutrals crimped to it; this is incorrect because the pole ground is too small! Let’s follow the electrons: the electrons go out on the line, and then return on the concentric. From the concentric, they flow through the jumper to the overhead neutral to continue their merry path to the substation. Let’s look at a specific example. Let’s assume we have a single-phase 1/0 Al underground conductor riser with a full-sized neutral. This puts the neutral ampacity around 175A. Comparing to a #6 bare Cu pole ground ampacity of 120A provides insight why the #6 bare Cu is a great fuse, if there was a fault on the underground. In this instance, a #4 bare Cu jumper from the concentric to the overhead neutral would be the right choice, since #4 bare Cu is good for 210A. Figure 1 shows a generic example, where the neutral is the concentric to the overhead neutral tie, and the ground is the run down to the ground rod. Now let’s take the riser one step further, and assume we are in a substation. Follow the electrons: They go out from the substation, on down the line to the load, through the load, then back on the neutral, through the ground grid, and 100% of the electrons go up the neutral jumper (between the ground grid and the neutral bushing), up into neutral bushing of the transformer, and back through the winding. 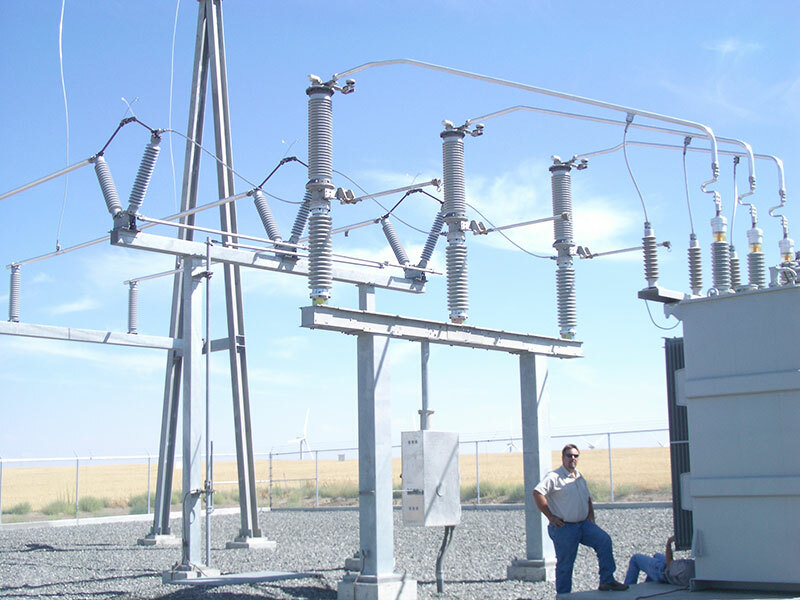 With the typical delta – wye substation transformers, 100% of the electrons on the neutral go up the neutral bushing, and absolutely none go back to the generation station (if you are curious why, bug your closest engineering “friend.”). Let’s look at two specific examples and points of concern. First, let’s assume the substation get-a-ways are three-phase 750kcmil Al with one-third neutrals. The total ampacity of all three neutrals is about 510A. 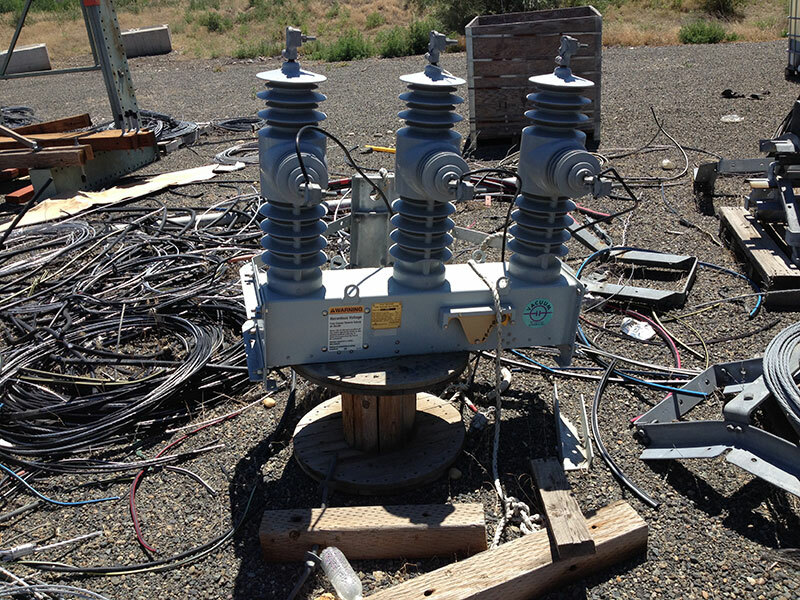 This requires a 4/0 bare Cu tie from the concentrics to the substation ground grid. Second, let’s discuss the ground grid and neutral bushing. 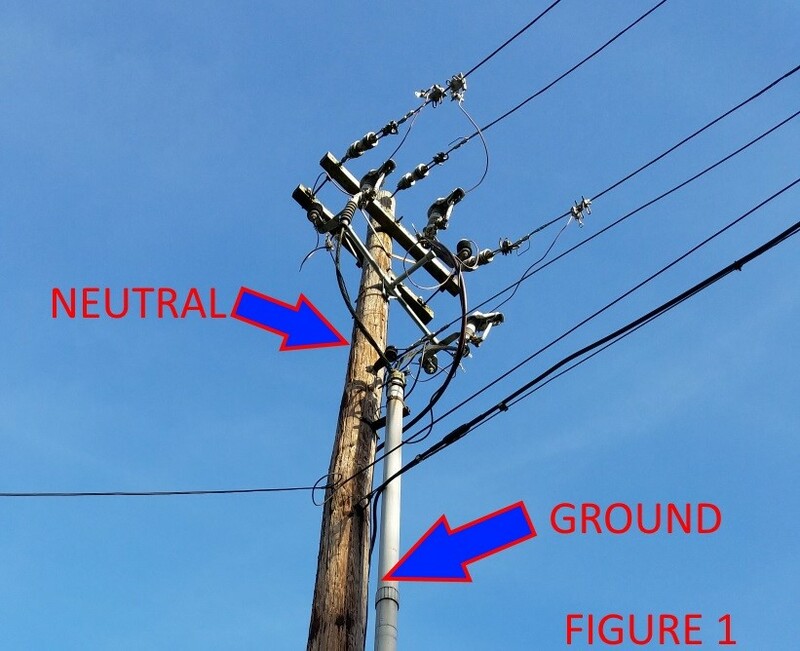 During unbalanced conditions and especially during single-line to ground faults (almost 70% of all faults are this type), all the current flows through the ground grid to the neutral bushing. What does this mean? 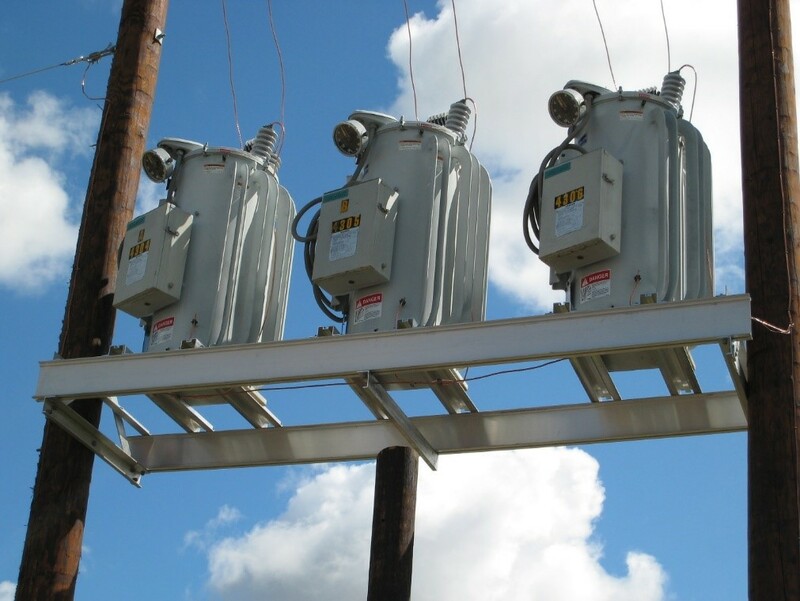 This means that the copper conductor ground grid under the substation between the riser and the transformer neutral is a current carrying conductor, and must be sized accordingly! The jumper from the ground grid to the neutral bushing is also the same thing! 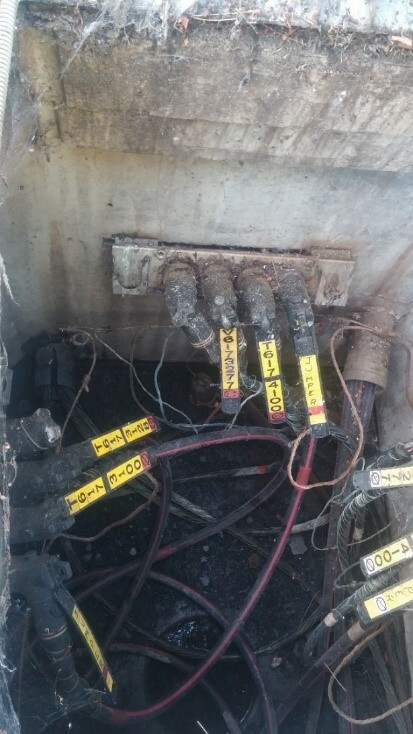 If any connection in the ground grid or the connection to the neutral bushing becomes loose, the electrons don’t know where to go. Not a happy ending for the poor little electronics in customers’ homes. Therefore, we generally provide at least two paths of electron flow all the way from the riser to the neutral bushing of the transformer. It makes for happier endings! Ever seen the overhead neutral dead-ended on both sides of the regulator bank, with a jumper between them routed under the platform? This is fairly typical. Have you seen it the same size as the pole ground? We have! Ouch! Using the same thought process outlined earlier, follow the electrons! The electron flows from the neutral on one side, through the jumper, and on to the neutral on the opposite side. Hence, the jumper ampacity rating must be sized equal to the neutral. Assuming a 336 AAC neutral with a typical ampacity of 530A, the jumper needs to be 4/0 bare Cu (good for 588A) to prevent it from becoming a fuse. Figure 2 provides an example of the neutral starting from one side of the pole, jumpering under the regulator rack, back up to the overhead neutral on the other side of the rack, where the ground is simply tapped from the jumper to the ground rod. Following the electrons, we go out to the load, and then come back on the neutral, through the incoming concentric, hit a copper jumper wire, to the outgoing concentric, and on to the substation. The concern we often see is the copper jumper wire down in the vault is too small. Using an example of 750kcmil Al conductor, with one-third neutrals: The conductor is good for 510A, which is what the total neutral ampacity is. Using a bare overhead copper ampacity (since this conductor is in air down in the vault), the jumper size needs to be at least 4/0 bare Cu. On the other hand, 1000kcmil Al EPR is on the edge, and 350kcmil bare Cu jumper would be better. This sounds fairly simple, but in real-life, there can be a lot of ground and neutral jumpers in transformers and vaults, and it can be easy to become confused. Figure 3 and figure 4 provide pictures of typical existing installations. Since the tape shield’s sole purpose is to shield the cable and since it is not rated to carry the unbalanced neutral current or the short circuit current, it is by design required to be grounded at one end of the cable only. However, to afford safety for people working on these cables, it is grounded at both ends. 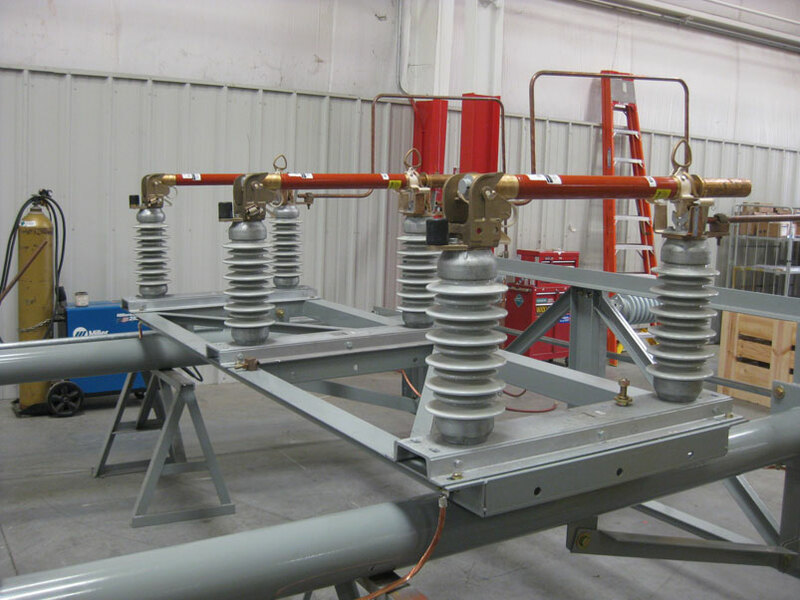 To protect the cable, a dedicated neutral conductor is run with the other three phase conductors in the same conduit. This neutral carries fault current and unbalance current. Therefore, it should be sized the same as a concentric neutral in a typical underground cable. For example, let’s assume we have a 500kcmil Al URD run, which is good for a continuous 420A. With a one-third concentric neutral, all three concentrics together would also have an ampacity of about 420A. This relates to a 500kcmil Cu XHWW 600V insulated neutral (which is good for 430A at 90 deg C per the NEC). If not sure, treat it and size it like a neutral; remember – safety first!